Becoming a member of our very successful Travel Club is the best thing you could ever do. 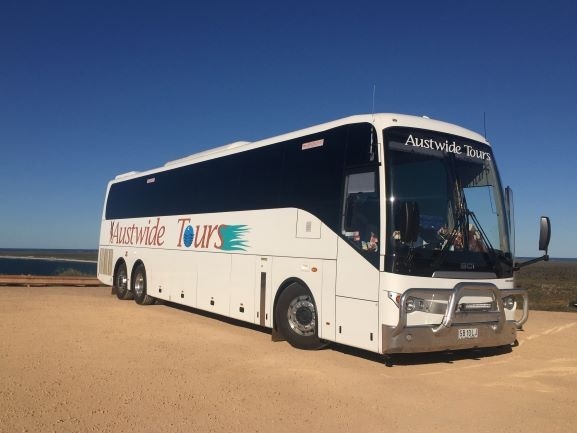 Perfect for regulars who can only go on day outings and excellent value for those that can do a longer tour. Membership entitles participants to member only days, when raffles are drawn as well as other special activities. Joining is as easy as can be. Simply download the form, fill it out and faxs/scan it in and email or post it back with payment and you are on your way. If you have any questions please feel free to call or send us an email.